Today, hundreds of merchants in Bangkok and across Thailand have joined Rabbit as their payment solution provider by using Rabbit card and Rabbit-LINEPay. It is proven that our solution improves transaction efficiency and robustness, saves cost on cash handling, and prevents frauds. Together with our loyalty and media programs, we can even drive more business to your brand and escalate your brand to a new level. Corporate Rabbit Card: Create a Rabbit Card for your organization incorporating with the full payment features of a standard Rabbit. A corporate Rabbit card can be branded with your company’s identification and can be used as a membership card, student card, employee card or key card. 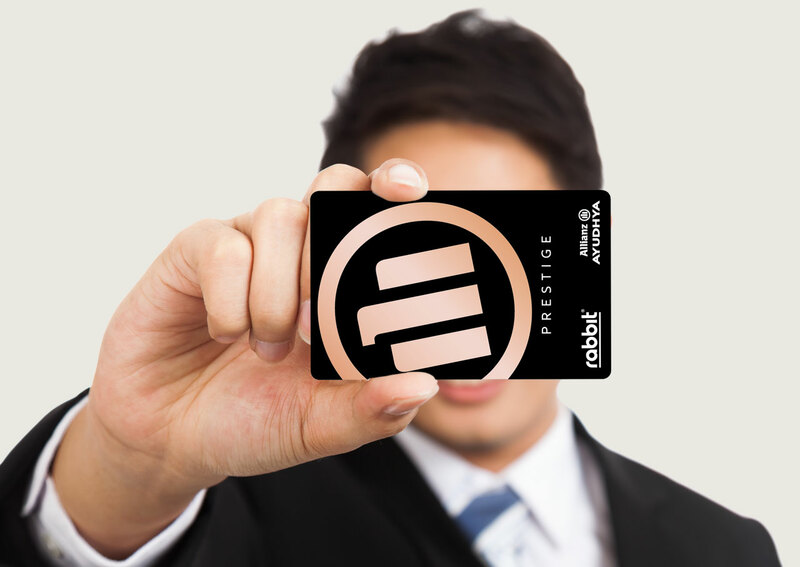 Co-branded Rabbit Card: Embed the Rabbit chip into your company’s card to provide stored value payment features. Standard Rabbit Card for Advertising: Promote your businesses by customized printing on Rabbit cards and distributing through our card sales channels. Over the years, Rabbit has developed extensive experiences in payment solution in various industries and platforms. Our solution covers in transits and retails and extends to building access controls, parking and different kinds of self-serving machines. Together with our partners, we support not only traditional card-based payment solution, but also mobile payment using QR and NFC technologies. We believe that our experts, experiences and technologies would provide a cost effective payment solution for your business and bring conveniences and satisfactions for your customers. Rabbit Rewards provides businesses an end-to-end loyalty program experience through customer analytics, data and campaign optimization. With numerous data points on over 4M members and powerful in-house offline and online media, we help businesses acquire our members, identify their most valuable customers and grow customer value at lower cost. Rabbit finance is the leading online insurance and financial market place in Thailand, cooperating with more than 30 leading companies such as Muang Thai Life, Bangkok Life Assurance, Thai Life Insurance, The Viriyah Insurance, Bangkok Insurance, citibank, KTC, SCB and more. Our company is certified by the Office of Insurance Commission (OIC). As a broker, rabbit finance offers end-to-end insurance solutions for corporations ranging from small to multinational companies active in various industries. 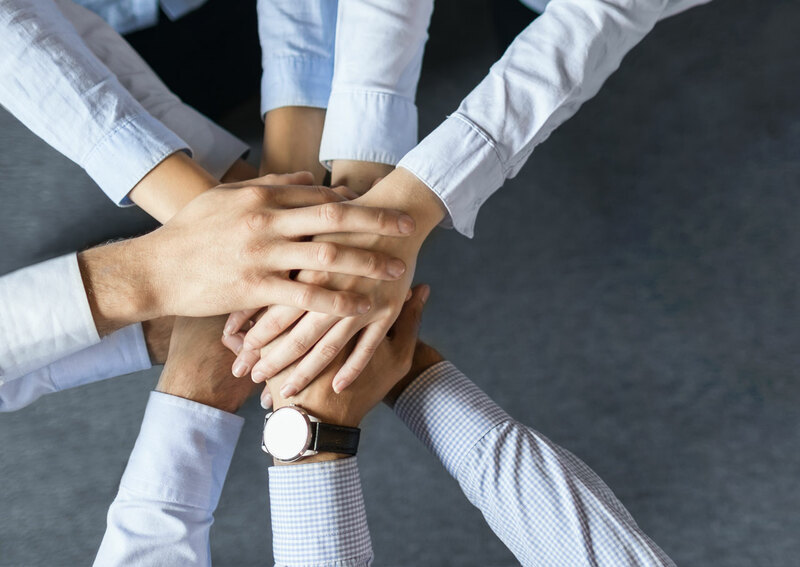 Our services comprise group health insurance, public liability insurance, construction all-risk insurance, industry all-risk insurance, fidelity & guarantee insurance as well as director & officer insurance. 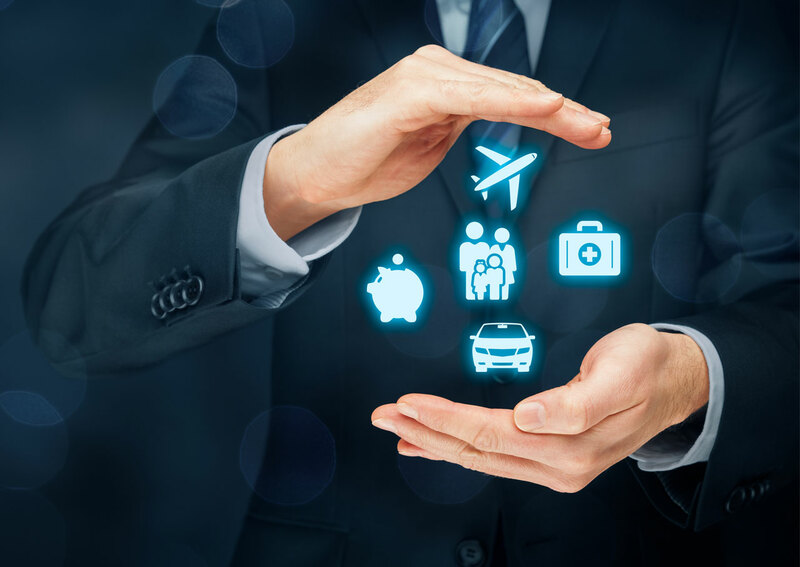 We fully understand your insurances needs as well as analyze your claim reports and use our broad network in order to provide you with the best insurance solution with a competitive price. We think fast, move swiftly and act decisively. Our customer portfolio includes among others Kerry Logistics, BTS Group, Foodpanda, Shopee and Wongnai media. 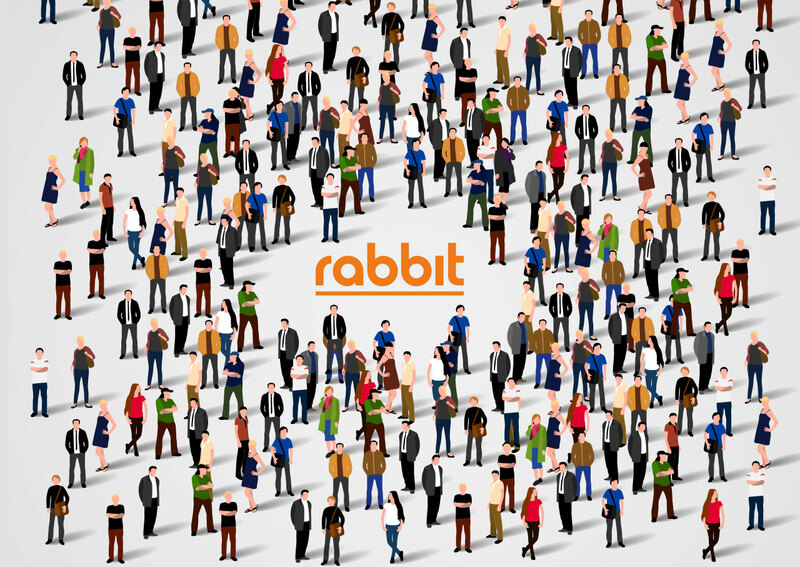 Rabbit Media positions in unique online fields which enable us to integrate Online and Offline (O2O) Media into one single advertising platform. Increasing online performance by integration with offline and consumer data, we gather and analyse data from various range of sources through Rabbit’s group, BTS and VGI as well as market leader alliances. With multiple post campaign measurement, we see consistency in performance uplift from O2O campaign. Targeting to the right people at the right time with the right content, consumer will click ads on mobile after seeing the same commercial on out-of-home media. By in-depth big data, covering over 10 million users from our 1st party and partners’ data, we know our customers demographic, interest, behavior and location.